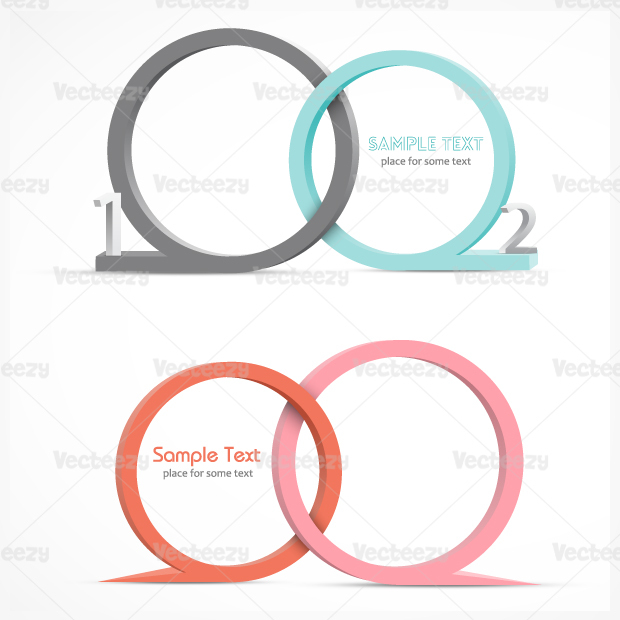 3D Speech Bubble Vectors created by the good folks at Vecteezy! For personal use only. If you would like to use our files commercially, please visit vecteezy.com/premium/about to sign up to be a Premium member to get a commerical license.